Wind turbines kill billions of insects – but does that make a difference? All in all, according to experts, the heavy loss in the bird world is mainly due to problems caused by intensive agriculture. According to monitoring programs, around half a billion fewer birds live in Europe than they did 40 years ago. Estimated 100,000 windmill victims per year in Germany are barely statistically significant. However, conflicts between wind farm operators and conservationists are increasing when wind farms are to be built near lesser spotted hooves or rest areas of rare shorebirds. The protection laws have improved, but the areas for wind farms are scarcer. 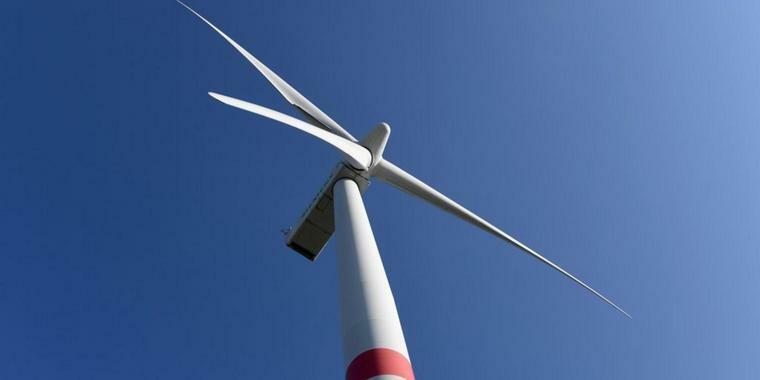 The environmental and environmental organizations have a hard time against renewable energy, but they demand “a reasonable risk assessment on a case-by-case basis,” the Nabu said. It has long been known that wind turbines can be a fatal fatality to birds and bats. But here, too, there is the problem that the scale can hardly be grasped. A statistic of the Brandenburg State Office for the Environment since 2002 lists 3,900 dead birds reported to the Office from all over Germany. Among them are many common species such as gulls, pigeons, and ducks, but also rare birds of prey such as red kites and peregrine falcons. They have no chance against rotor blades that can cut through the air at the top at almost 400 kilometers per hour. According to the register, 158 white-tailed eagles fell victim to wind turbines in the past few years, with currently around 800 breeding pairs in Germany.